Once a year I send an announcement regarding new work and Open Studios. Let's stay in touch by joining my email list. 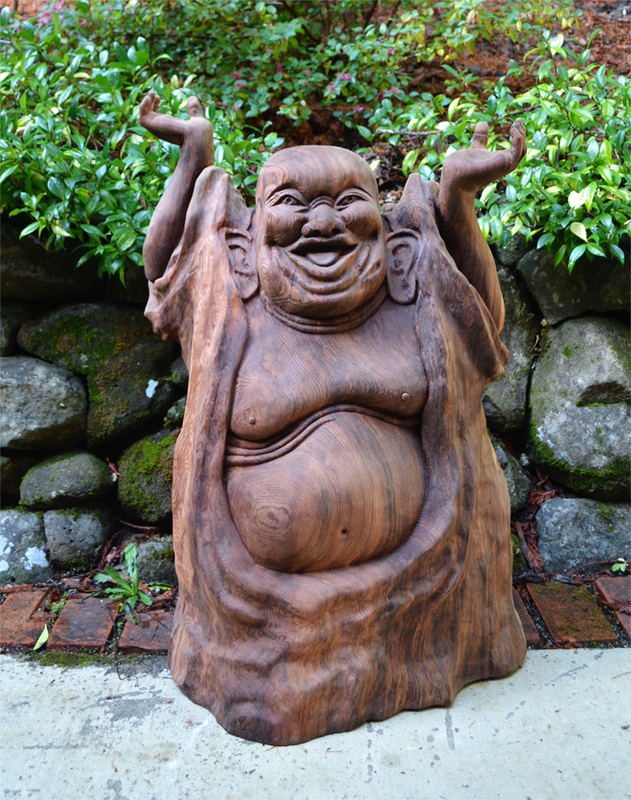 Laughing Buddha carved in Redwood. Master Woodworker and turner for over 30 years.